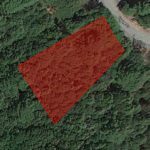 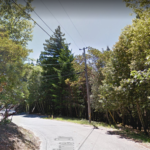 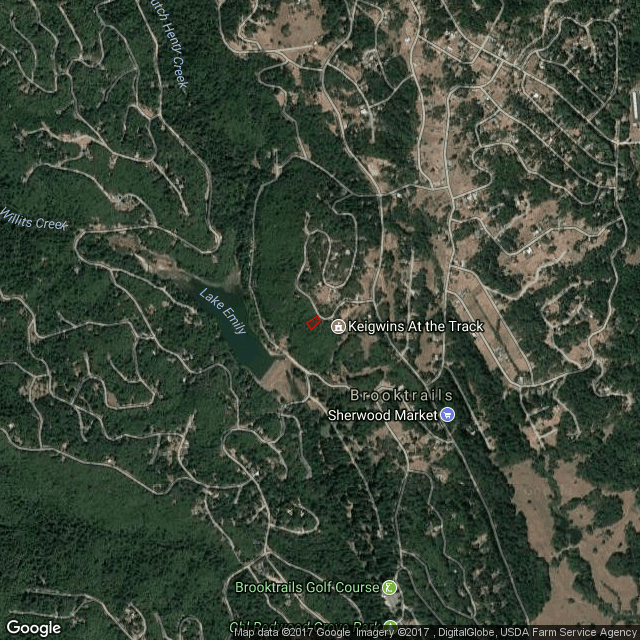 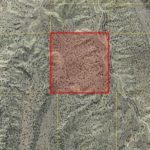 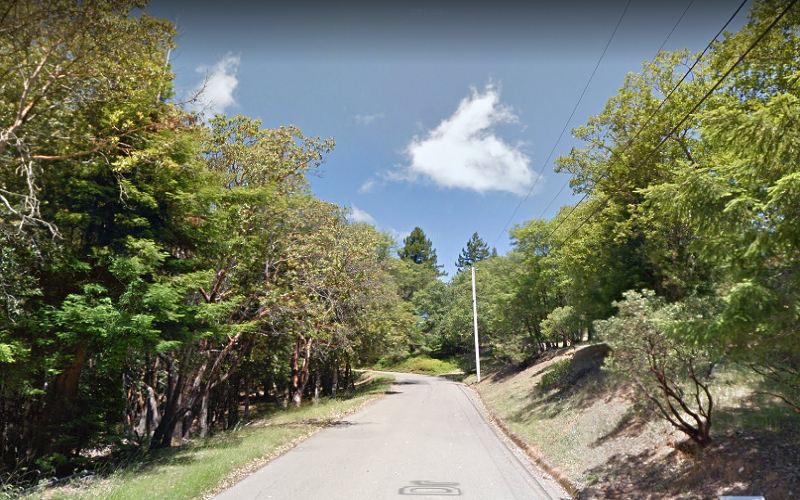 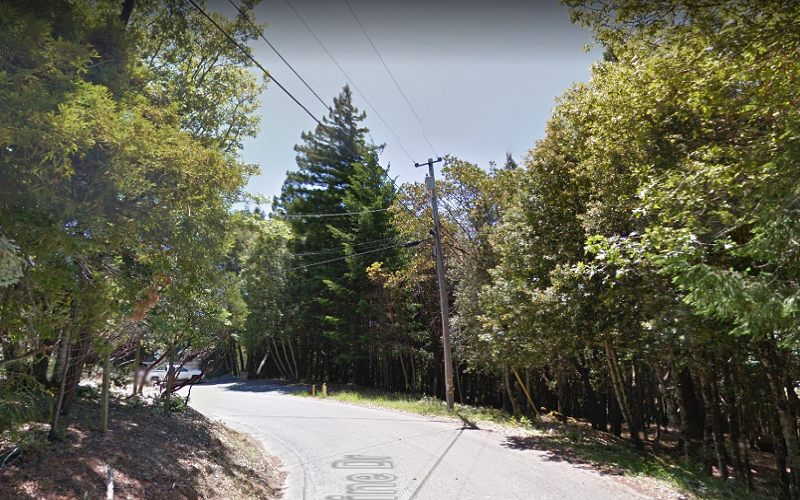 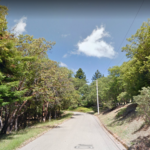 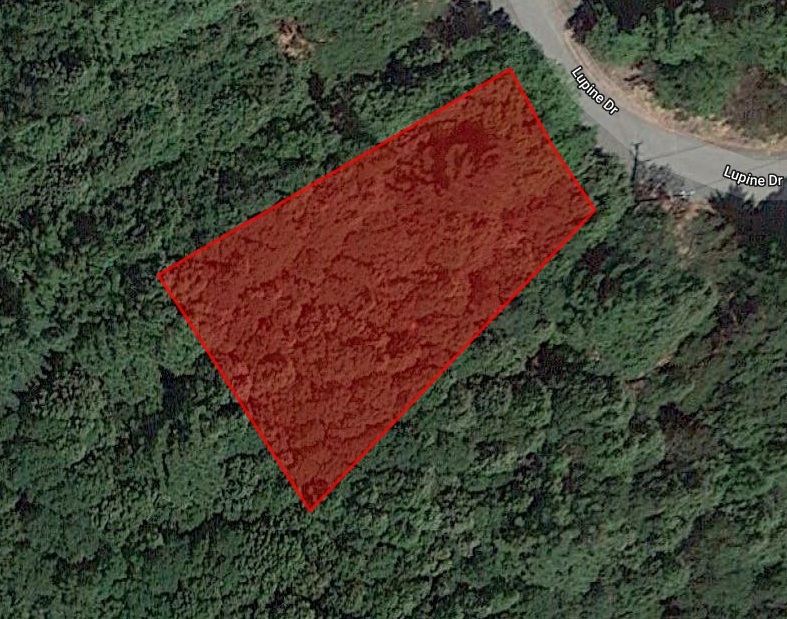 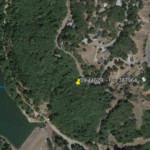 Be awed by this 0.25 acres of land in Mendocino County! 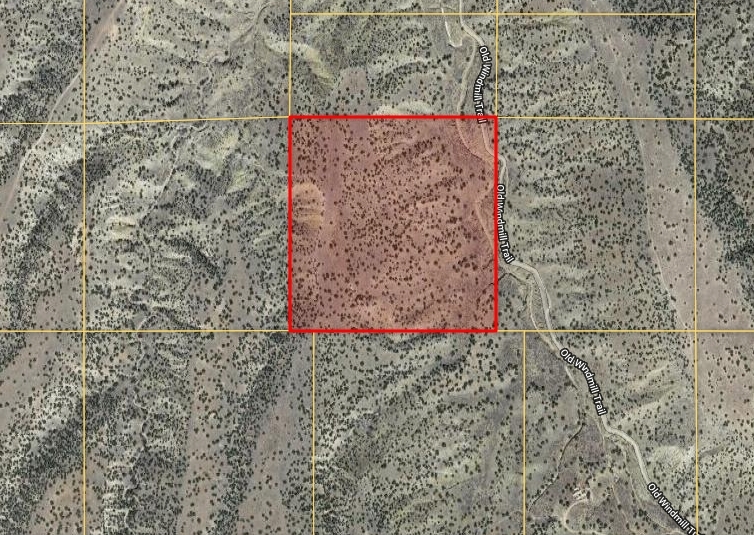 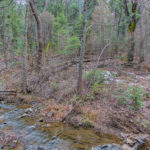 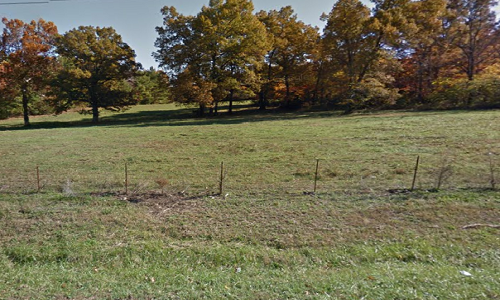 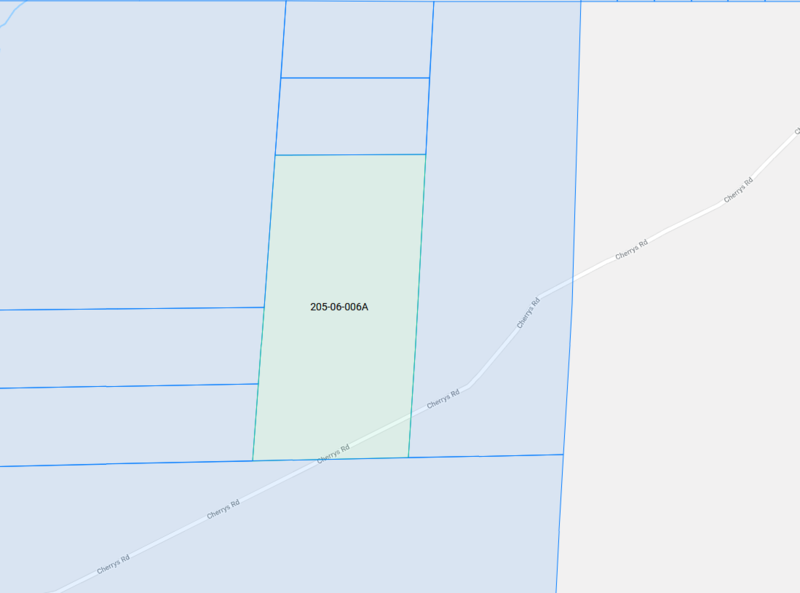 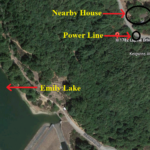 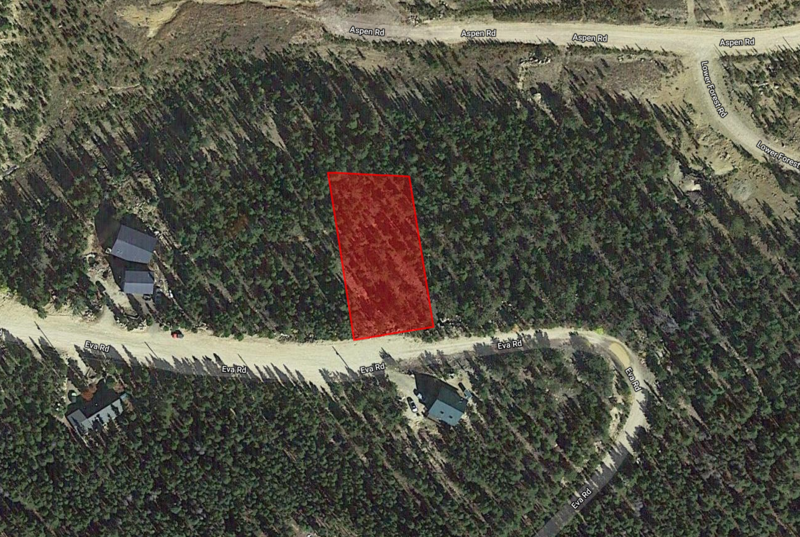 This wonderful parcel of land is about 1.1 miles or a 25-minute drive from Lake Emily. 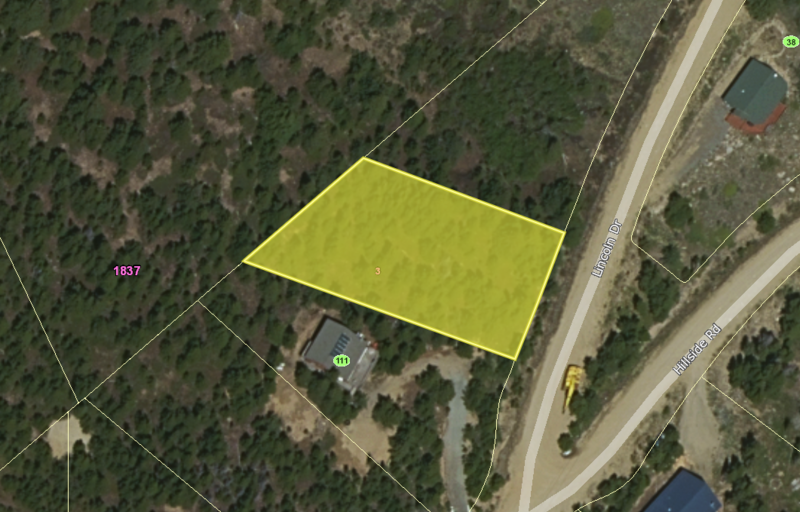 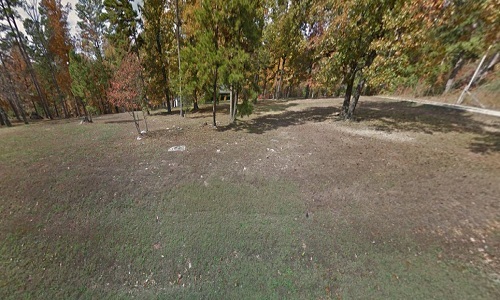 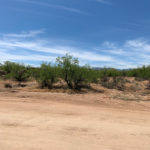 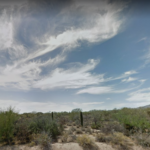 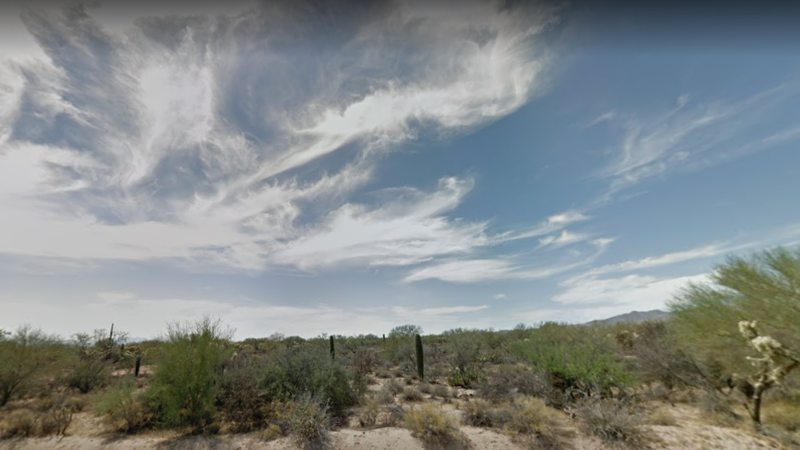 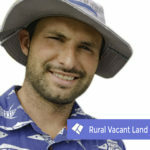 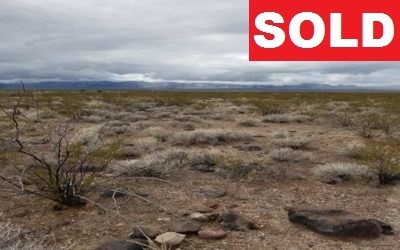 The property’s zoning is residential with easy access to the paved road. 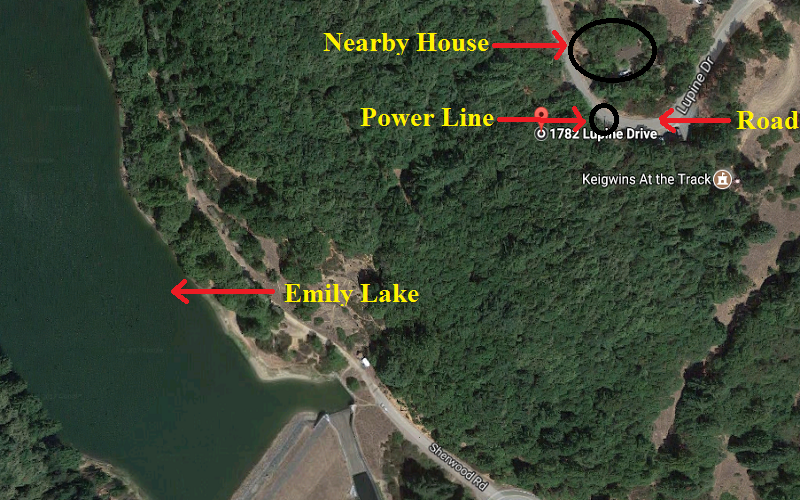 There’s electrical power in the area and the water can be obtained by the street. 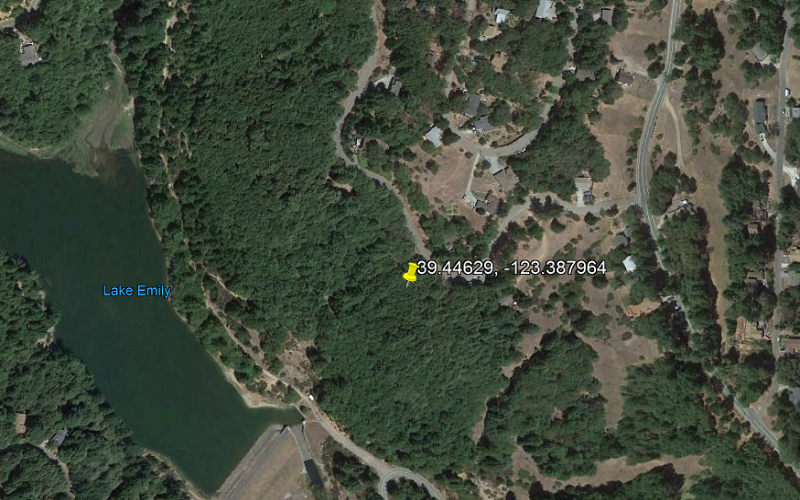 It’s 3.6 miles or an 8-minute drive to the town of Willits. 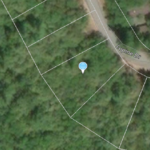 The hospital is only 3.8 miles away or a 9 minute drive from the property. 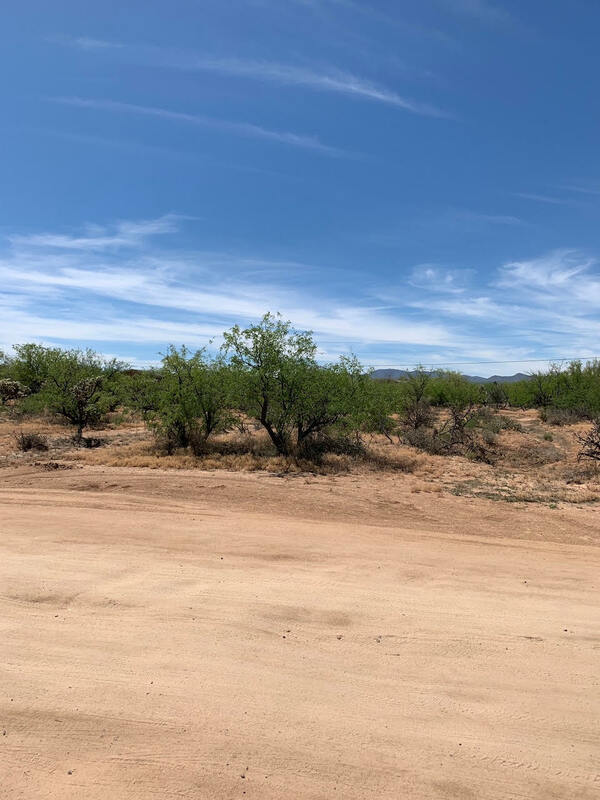 Enjoy the view of nature from this property with your family. 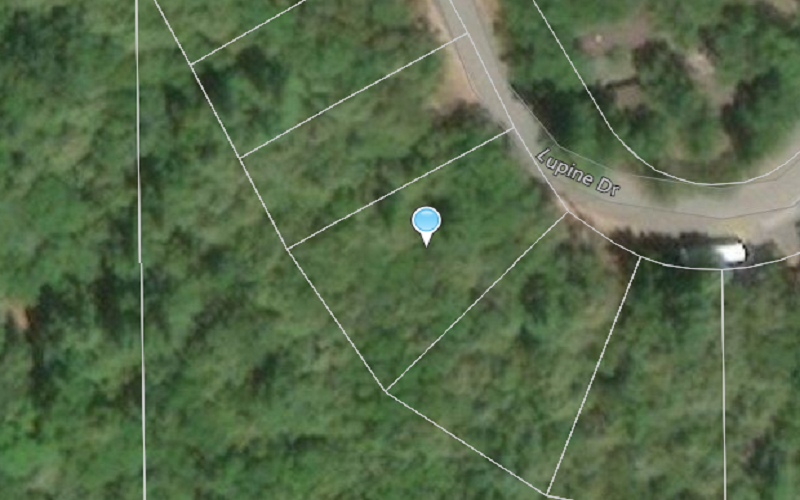 The minimum sq footage in this neighborhood is 1000 sq feet. 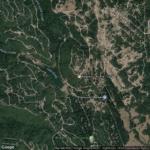 The local architect to call about the building requirement is Bob Axt 707-391-8780 and he is available thursday afternoon. 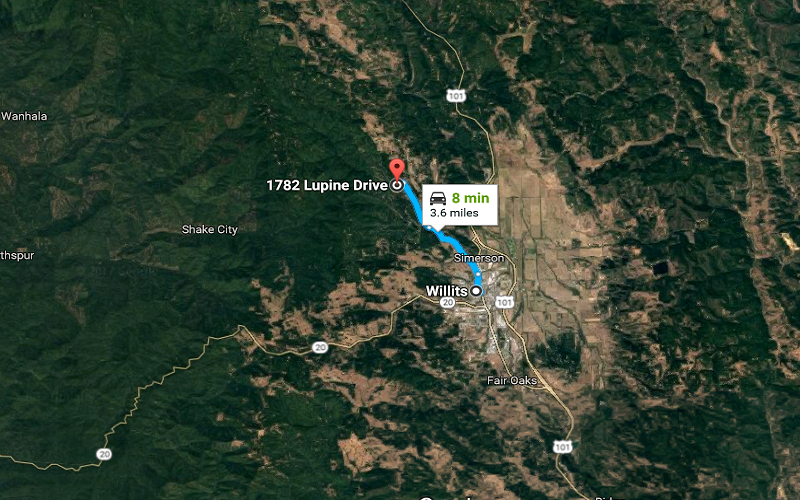 Willits High School is located at 299 N Main St, Willits, CA 95490, USA and just 6 minutes drive from the area. 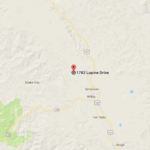 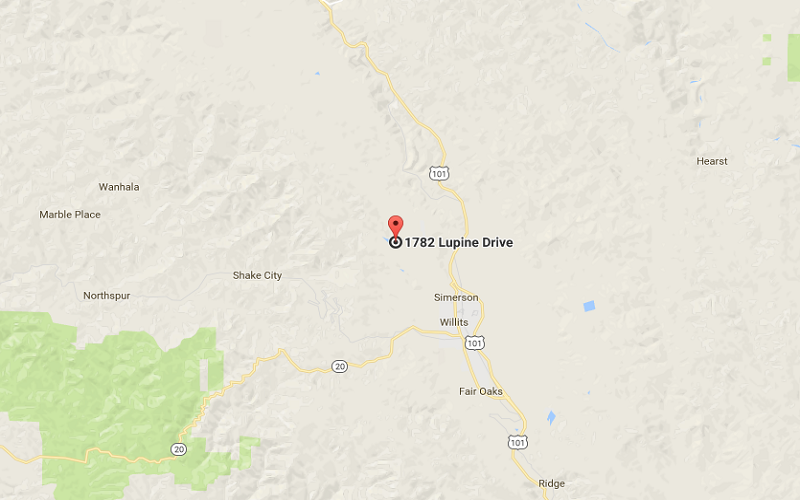 United States Postal Service is located at 315 S Main St, Willits, CA 95490, USA and just 7 minutes drive from the area. 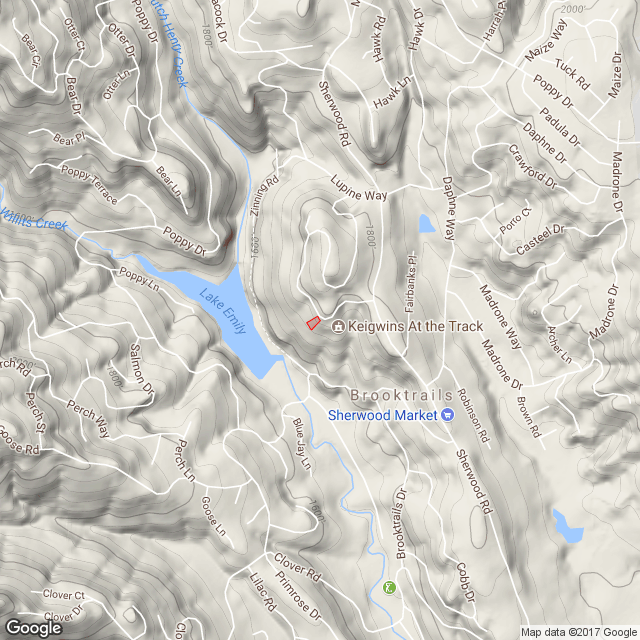 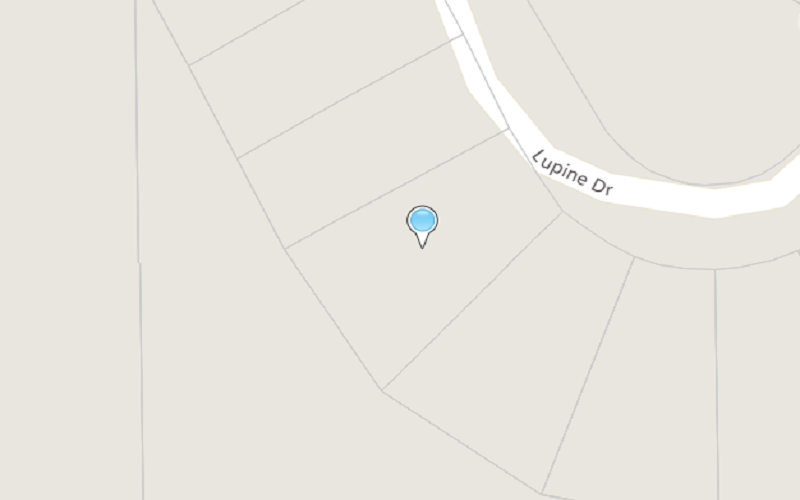 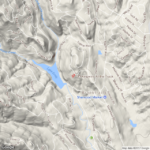 T & T Market is located at 35 W Commercial St, Willits, CA 95490, USA and just 7 minutes drive from the area. 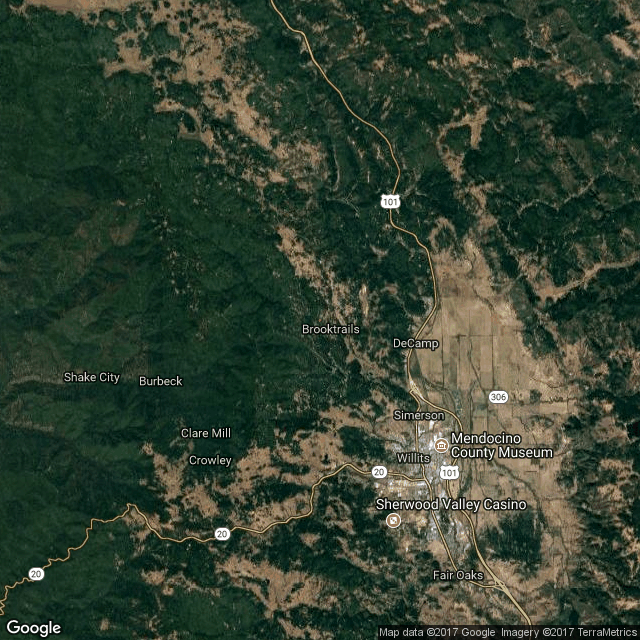 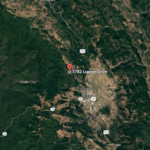 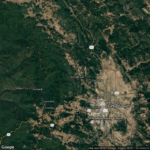 ARCO is located at 898 S Main St, Willits, CA 95490, USA and just 9 minutes drive from the area. 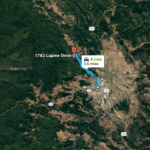 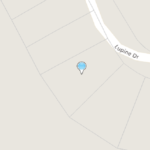 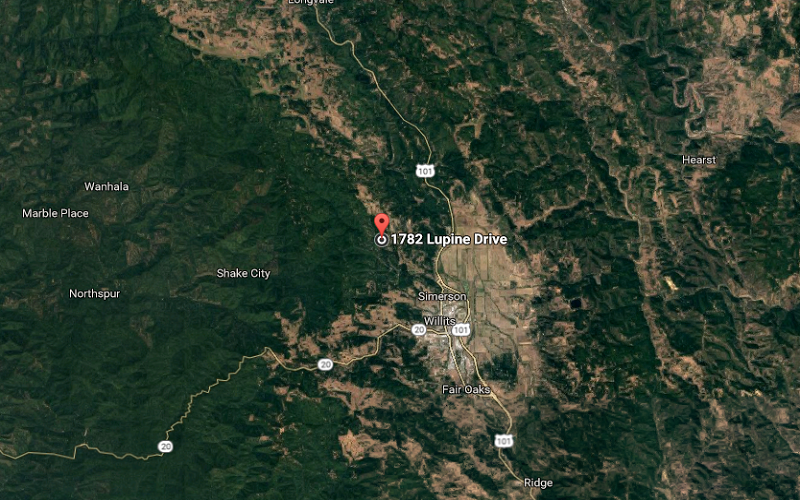 101 Drive-In is located at 100 N Main St, Willits, CA 95490, USA and just 6 minutes drive from the location.